have been extended 2 months. “What-If” allergens can trigger life-threatening allergic reactions. 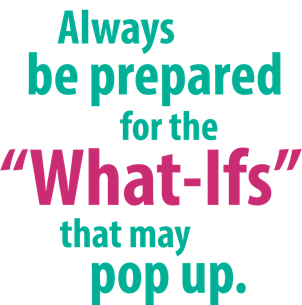 When your “what-ifs” pop up, Epinephrine Injection, USP Auto-Injector* helps you be prepared for emergency treatment of a severe allergic reaction (Type 1), including anaphylaxis—anytime, anywhere. *Impax authorized generic of Adrenaclick® (epinephrine injection, USP auto-injector). There are many allergens—or “what-ifs”—that can trigger a life-threatening allergic reaction (anaphylaxis), including food, biting or stinging insects, medications, and latex. The Centers the Centers for Disease Control (CDC)* recommends epinephrine as prompt treatment for these allergy emergencies. *US Department of Health and Human Services, Centers for Disease Control and Prevention. 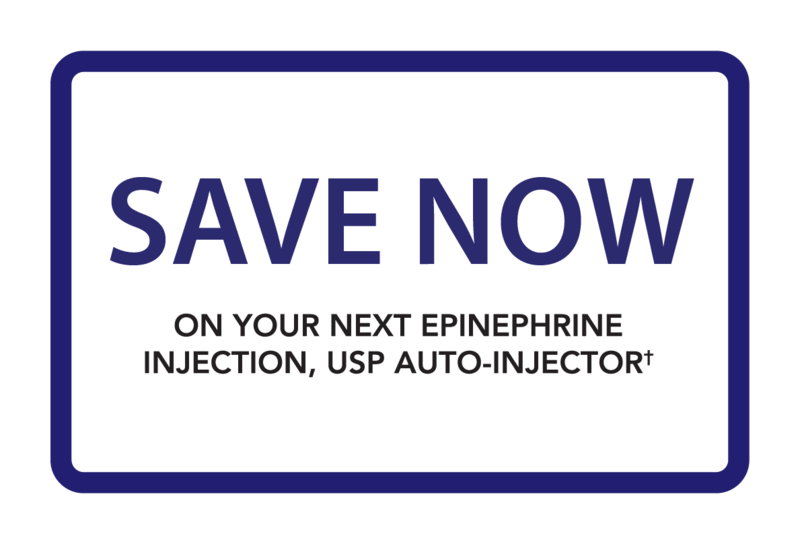 Why pay more for your Epinephrine Injection, USP Auto-Injector? Our auto-injector lets patients always be prepared with a convenient, easy-to-carry, single dose of epinephrine that they may give to themselves or may be given by a caregiver or healthcare provider. Did you know that pharmacists can substitute a more affordable option for the EpiPen® auto-injector? In all states, you or your pharmacist can request a prescription from your healthcare provider for the Impax Epinephrine Auto-Injector. Ask your doctor today about the Impax Epinephrine Injection, USP Auto-Injector, an affordable† and portable choice for anaphylaxis emergencies. 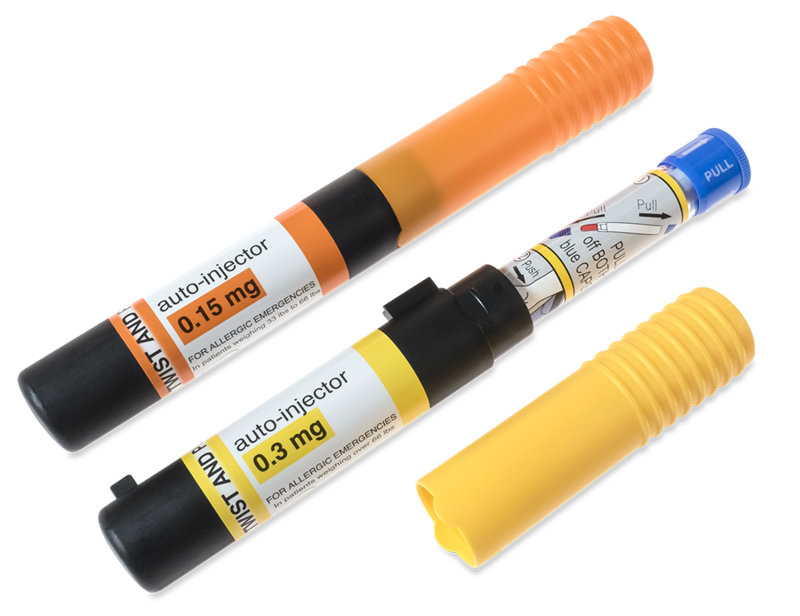 †Authorized generic of Adrenaclick® (epinephrine injection, USP) auto-injector.